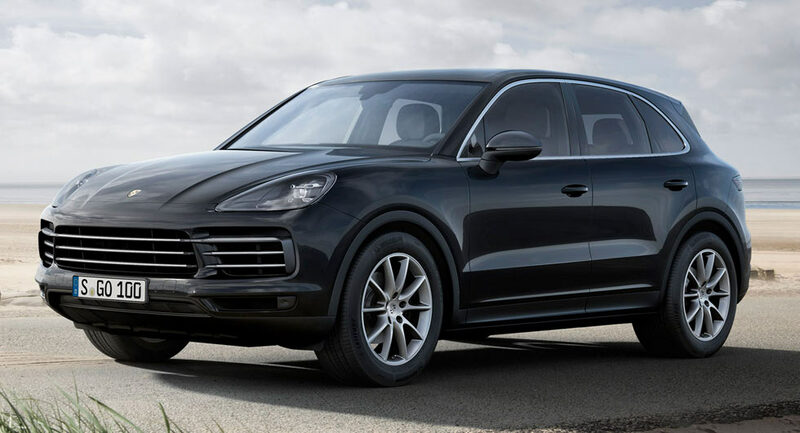 Volkswagen’s dieselgate scandal ended up effecting Porsche and now the future of diesel-powered models is on the line. 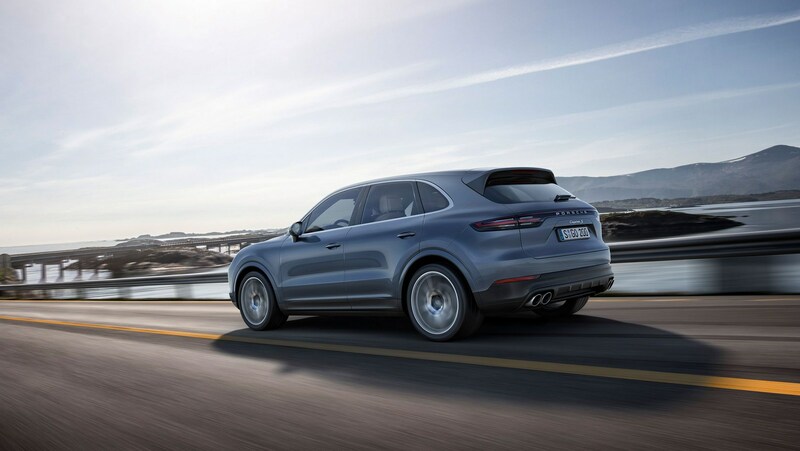 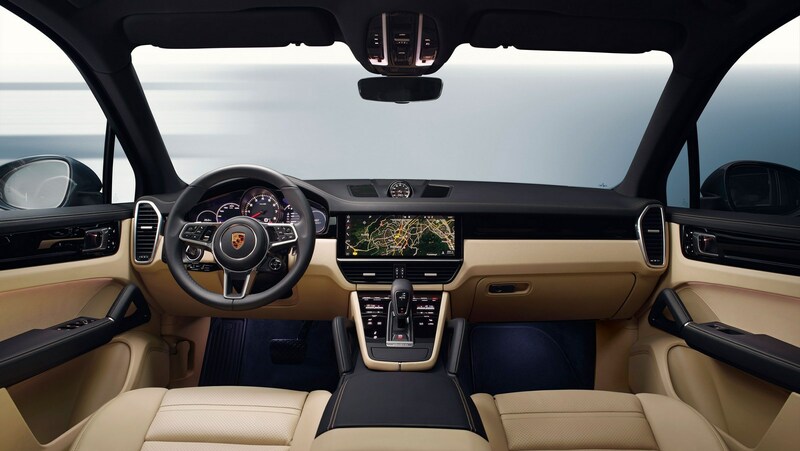 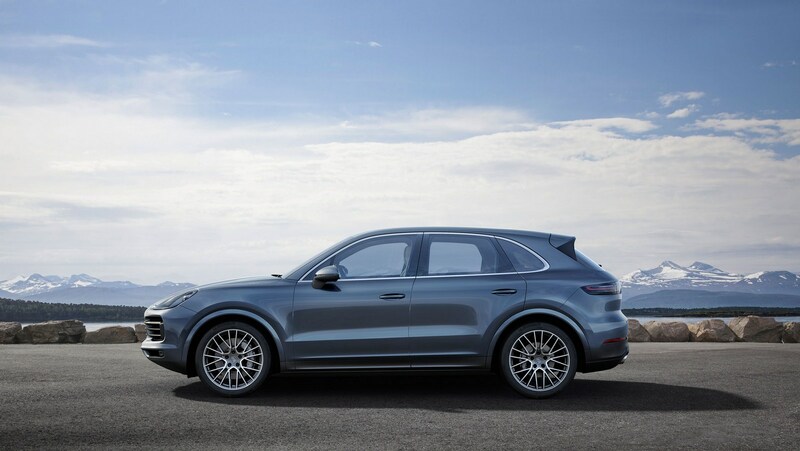 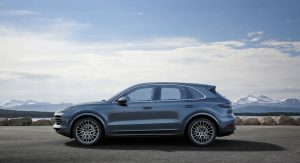 In an interview with Autocar, Porsche CEO Oliver Blume confirmed the company will decide whether or not to offer the Cayenne with a diesel engine next month. 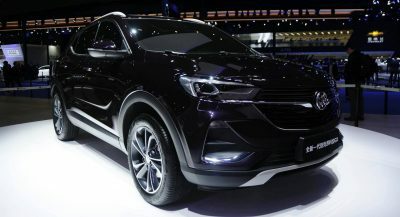 While Blume says the company hasn’t made up its mind, the initial outlook seems somewhat negative. 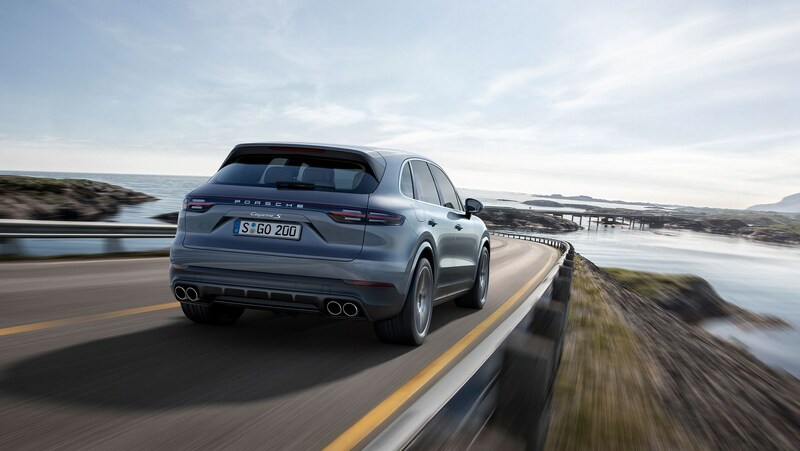 As Blume explained, “diesel is not so important for Porsche” because sales of diesel-powered models only make up about 15 percent of its global sales. 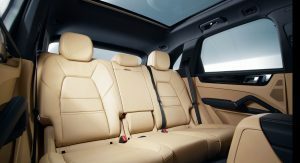 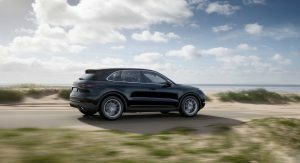 The executive went on to say diesel engines are mainly popular in Europe and they are sourced from other companies such as Audi. 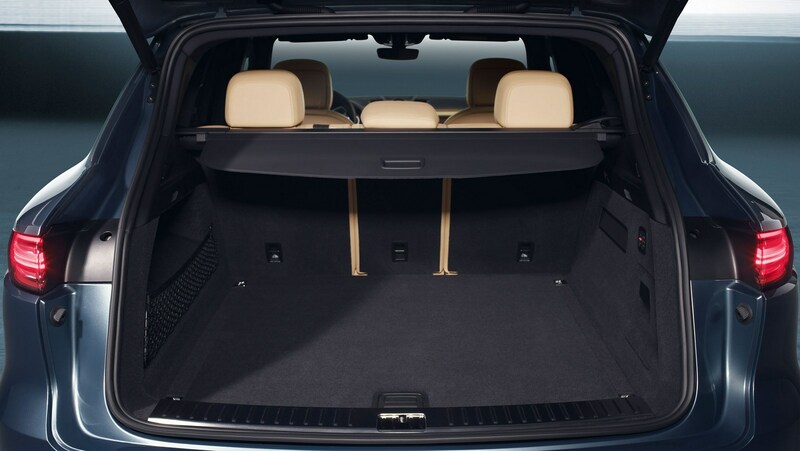 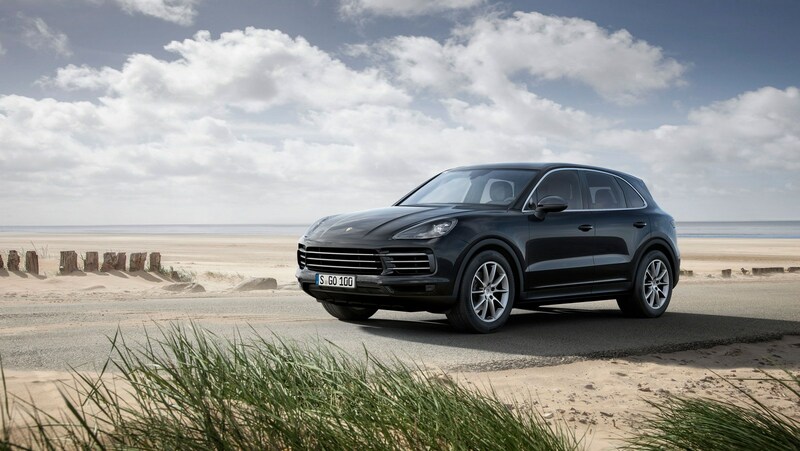 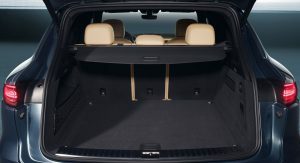 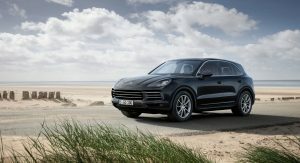 Despite those statements, Blume noted diesel engines are “very important” for Cayenne customers in Europe. 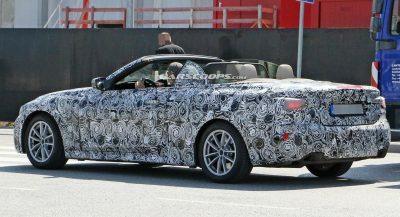 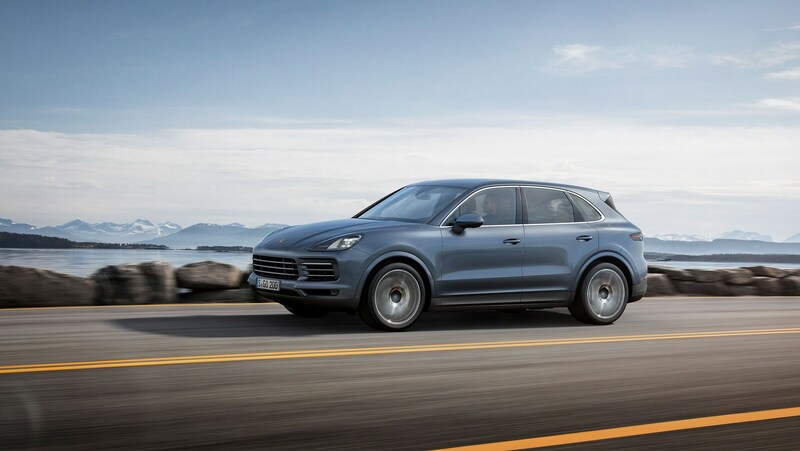 However, the company’s research and development boss hinted “there could be a chance to start substituting diesel cars” possibly with plug-in hybrid powertrains. 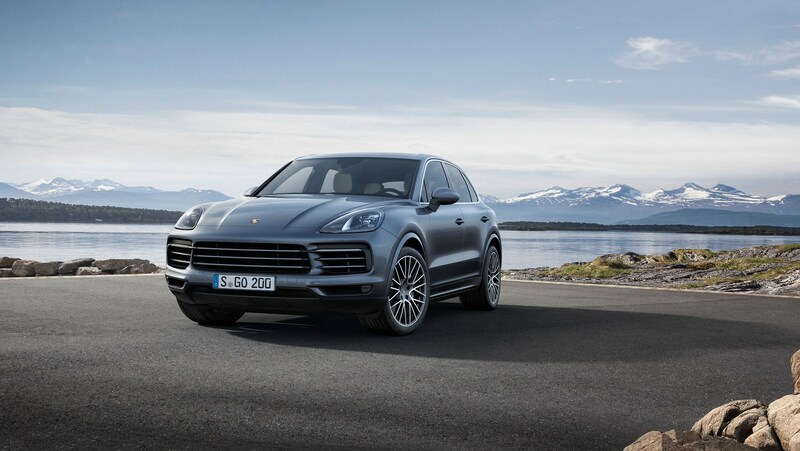 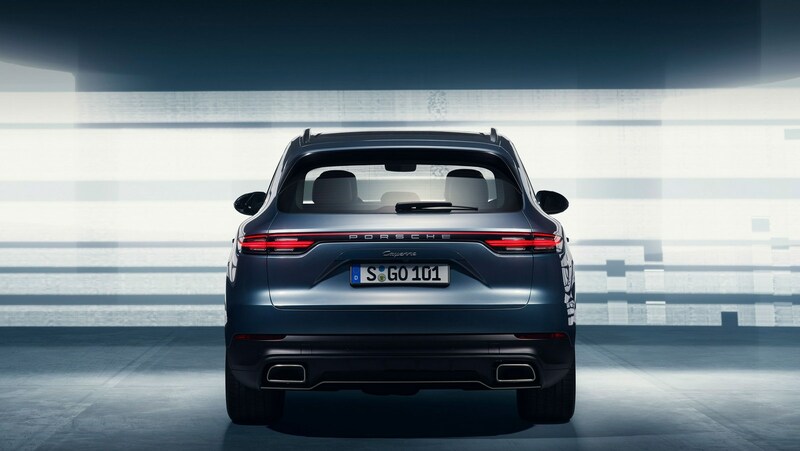 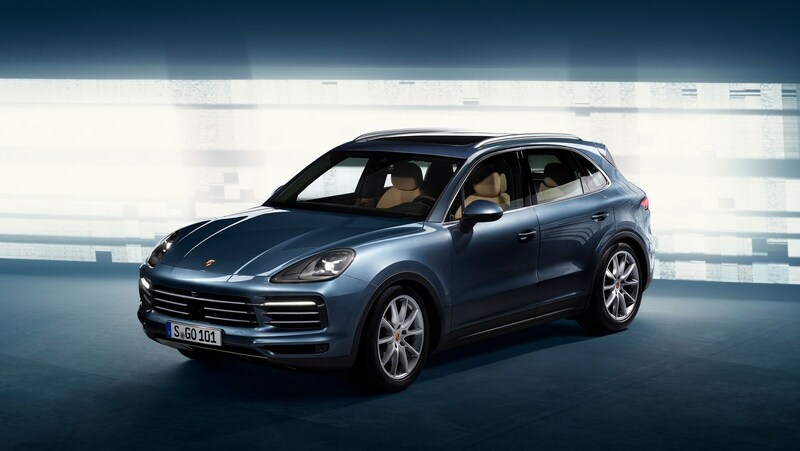 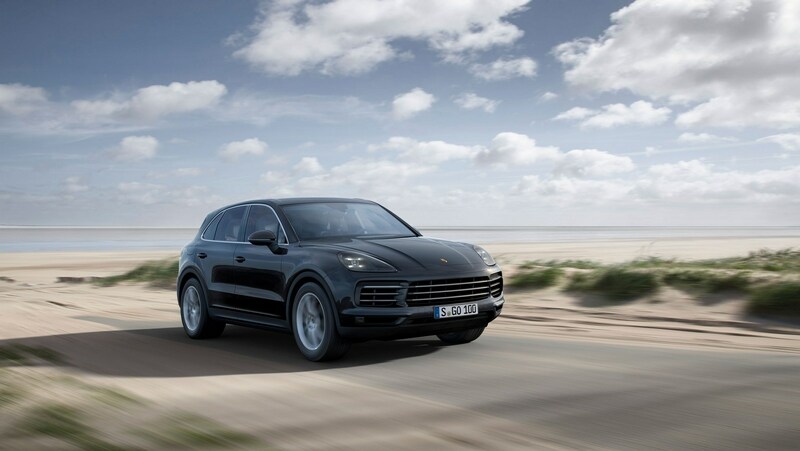 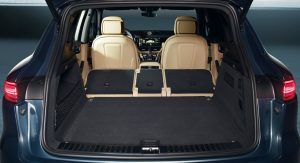 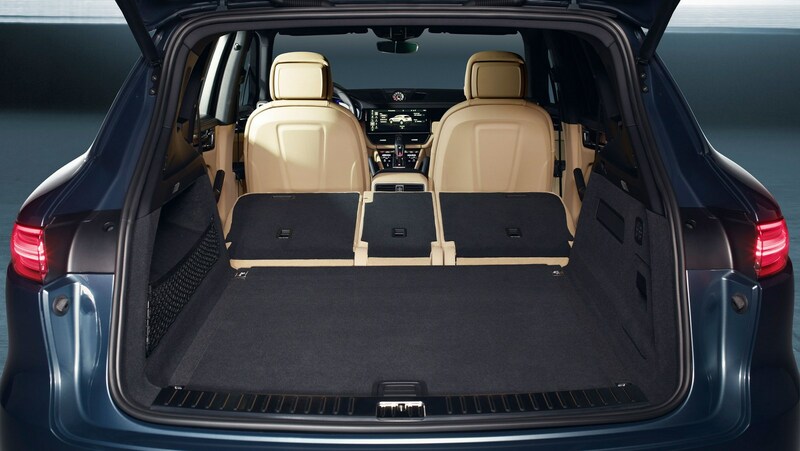 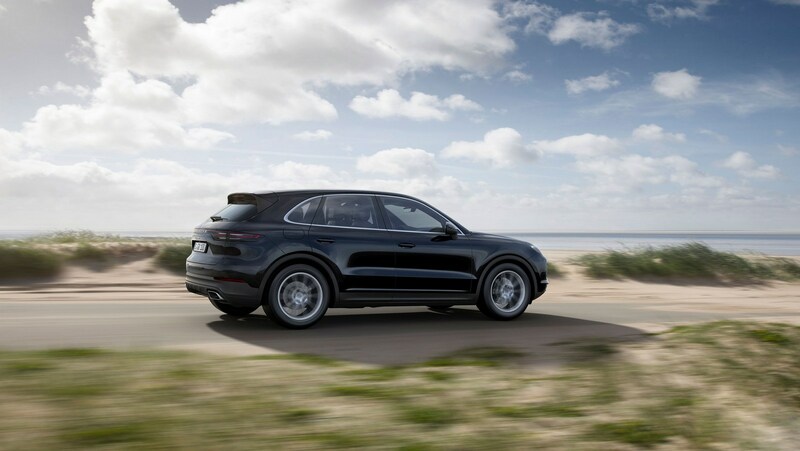 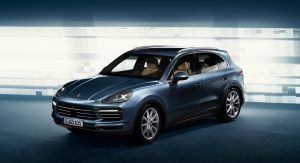 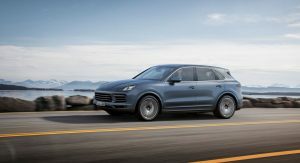 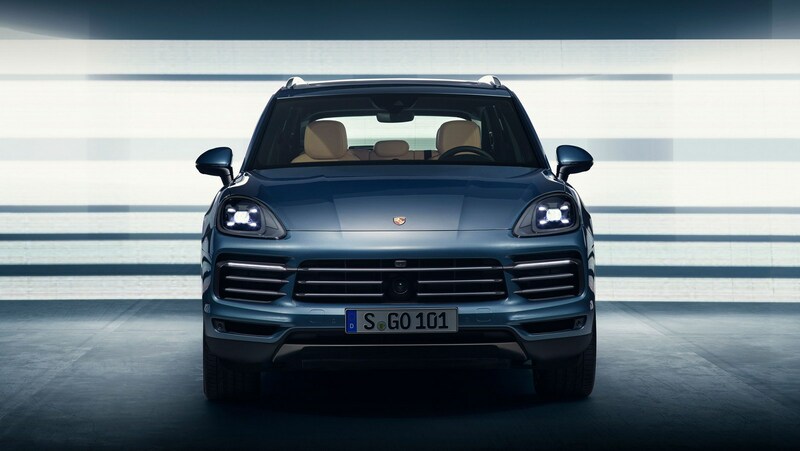 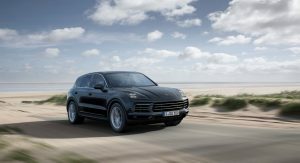 The latest report seems to contradict earlier statements where Blume reportedly confirmed the third-generation Cayenne would be offered with diesel engines. 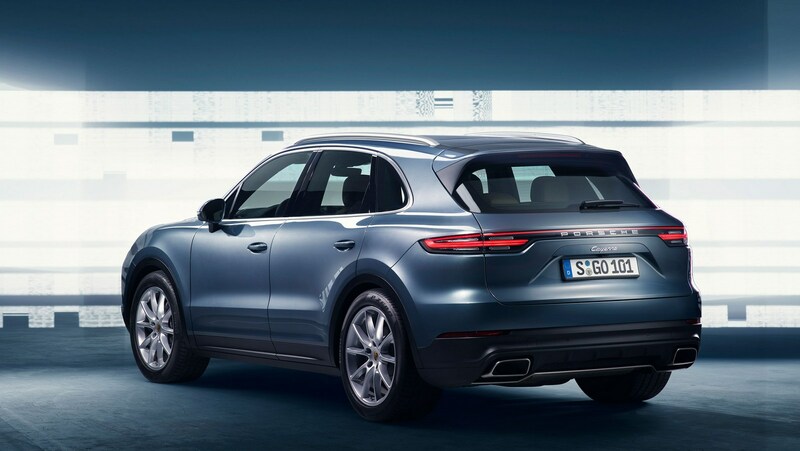 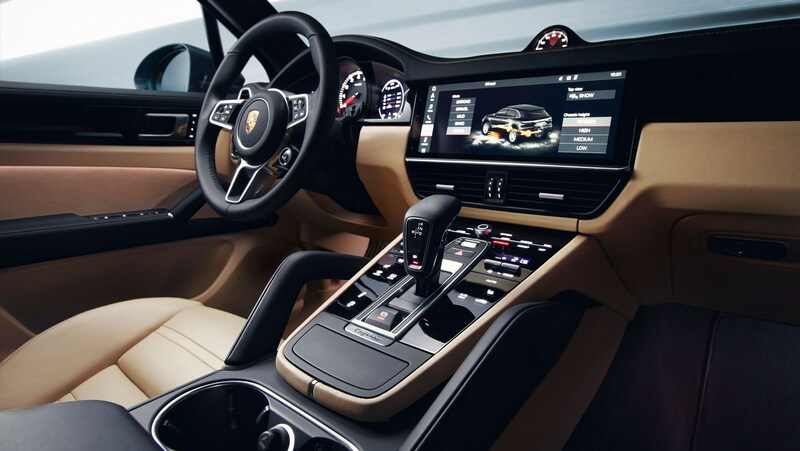 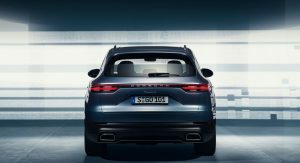 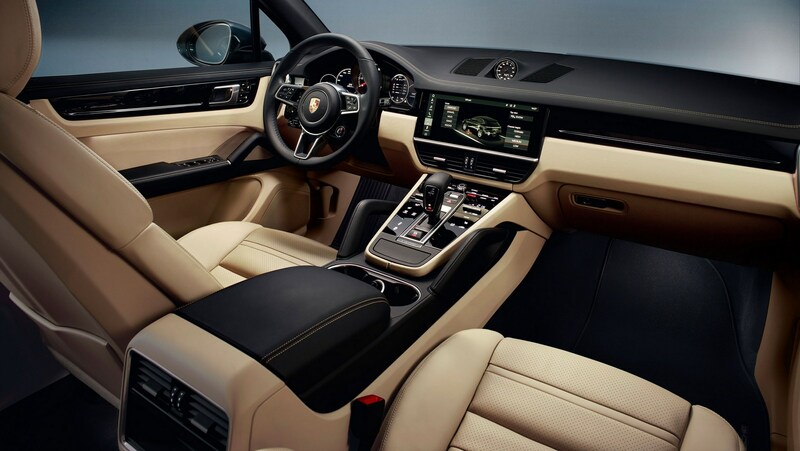 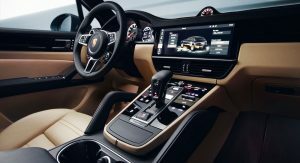 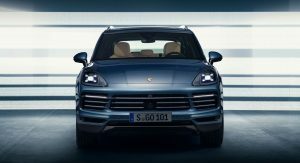 Other reports suggested Porsche was simply waiting for the diesel drama to die down before announcing the new Cayenne Diesel. 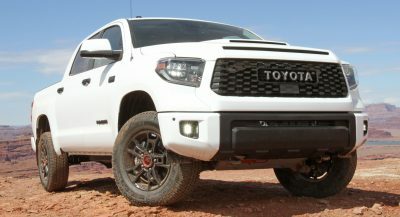 Fascinating how the Europeans mocked Toyota for not investing nearly as much on diesel technology, who’s laughing now?